For the trip of a lifetime that’s off the beaten path, consider an expedition to the majesty and romance of the Arctic or adventure-filled, remote Antarctica. Traveling to the Arctic is a more accessible voyage. Favored starting points include Iceland, Greenland, and Scandinavia. Immerse yourself in the history of the Viking world, travel along the paths of North Pole discoverers, and get up close with the Northwest Passage that captured the imagination of world-famous explorers. Unforgettable Trips would love to help you plan the voyage of your dreams. We know which tour companies do a great job, oftentimes partnering with respected nature organizations. If you’re in it for the polar bears, we can help you find the right vacation. There are plenty of Arctic tours that include seeing polar bears and other arctic wildlife. We can also recommend tours slightly closer to home. For example, we know of a great cruise offered annually. It leaves from Seattle, cruising through the Arctic Circle, and ending in New York. Let us help you plan the perfect trip! Journeys in Antarctica feel as though you are traveling to the end of the world. A trip to Antarctica almost always includes water-based travel. The continent is so far off by itself, so the costs and time involved in the trip reflect the difficulty accessing this dramatic, ice-covered landscape. Rewards for those who make the trip include seeing the most remote, untouched land mass on the planet. Nature lovers and photographers will find endless picturesque landscapes, stunning, jagged ice formations, and rich wildlife, including penguins and seals. 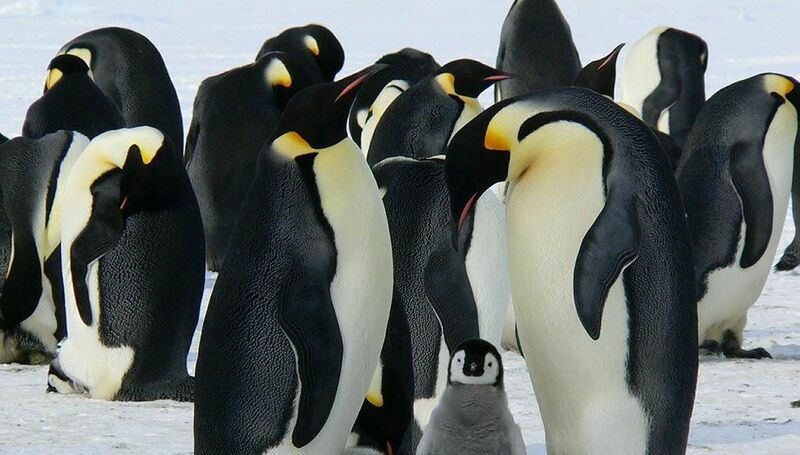 We can recommend the best tour packages, which we recommend for Antarctic travel. Weather conditions are unpredictable, and reputable tour companies are prepared for all contingencies. They supply guests with equipment and clothing needed to make the journey safe and comfortable.